Last night, my hot water tank died. It was old (14, to be exact). During his shower, I heard Donovan yell, “Dad, there’s no hot water, and I’m freezing!” On a hunch, I traveled down to the basement, which is where I found puddles on the floor under and around the tank. To be fair, we ignored a whole bunch of signals over the past few years. Fluctuating water temperatures. A 50-gallon tank that would often deplete in a half-hour. Neighbors that had replaced theirs years ago. 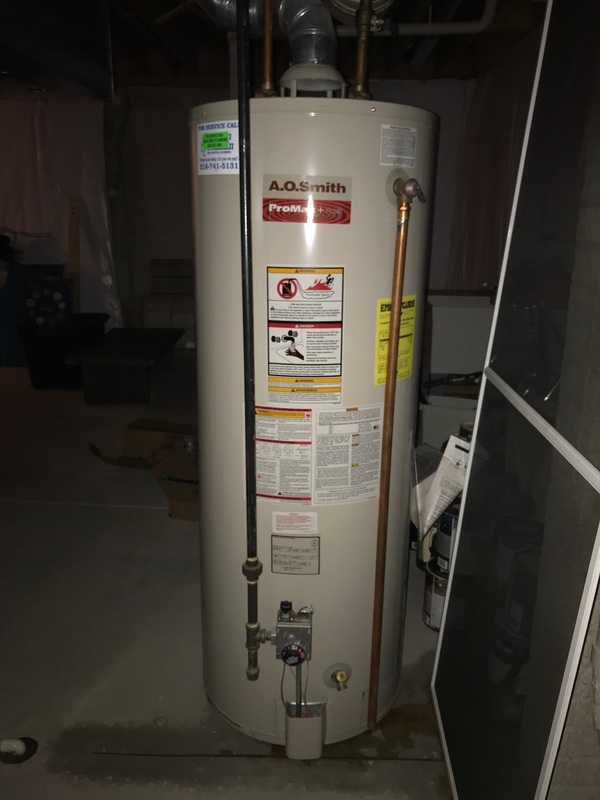 Which got me thinking … an old hot water tank is not all that different from your problem employee. You cannot ignore these employees. Their small issues need to be addressed as they crop up. Unaddressed issues fester and evolve into big problems. And big problems often explode and flood your workplace. Thankfully we caught the water tank while it was just leaking. It never ruptured and flooded. 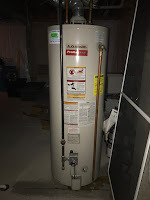 What lesson can my old, leaky hot water tank teach you about your problem employees? I’m not saying that you should fire an employee at the first sign of trouble, but there is a line between a fair warning and years of capitulation. The former will put you in good stead defending a lawsuit. The latter could result in a judge or a jury asking why you waited so long and looking for an illegitimate reason for the late-in-the-game termination. Depending on the severity of the issues, a no-warning termination may work out in your favor, but I wouldn’t bet my litigation budget on it.